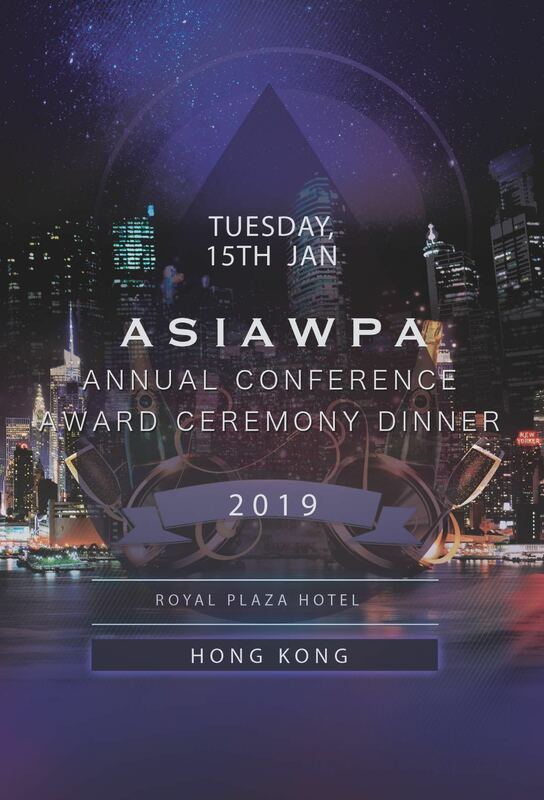 AsiaWPA Annual Conference & Award Ceremony Dinner is the premier annual event for photographers and videographers in Asia. Each year the event attracts top international photographers and videographers to learn, share and celebrate together. This year this prestige event will be held in Hong Kong on 15 January 2019. The AsiaWPA Annual Awards will be announced and presented at the Award Ceremony Dinner. Seats are limited. REGISTER NOW. Celebrating and recognizing the best work this year in the 2018 First-Half and Second-Half Competitions. 40 Gold, 80 Silver and 160 Bronze Awards out of the thousands of entries submitted this year will be presented. Announcing results and presenting the AsiaWPA 20 Photographers of the Year 2018. Recognizing the best wedding hotels in Asia, and showcasing their excellence amongst photographers & videographers and other wedding vendors. With unlimited supply of red and white wine, soft drinks, chilled orange juice, beer! * If you are a vegetarian, please contact us by email to “info@asiawpa.com” to change the menu. Being an AsiaWPA member, you can buy tickets for yourself and for your partners using the "member price". 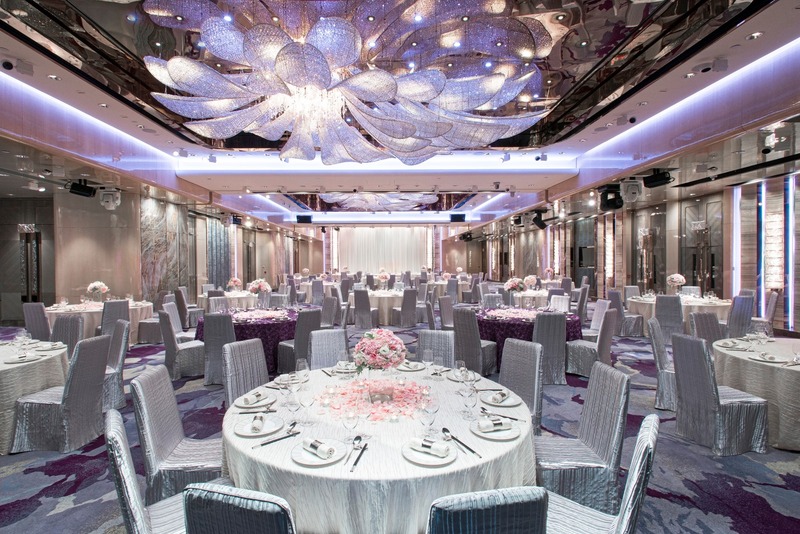 Royal Plaza Hotel is a luxury 5-stars hotel situated in Mong Kok in the heart of Kowloon, Hong Kong. 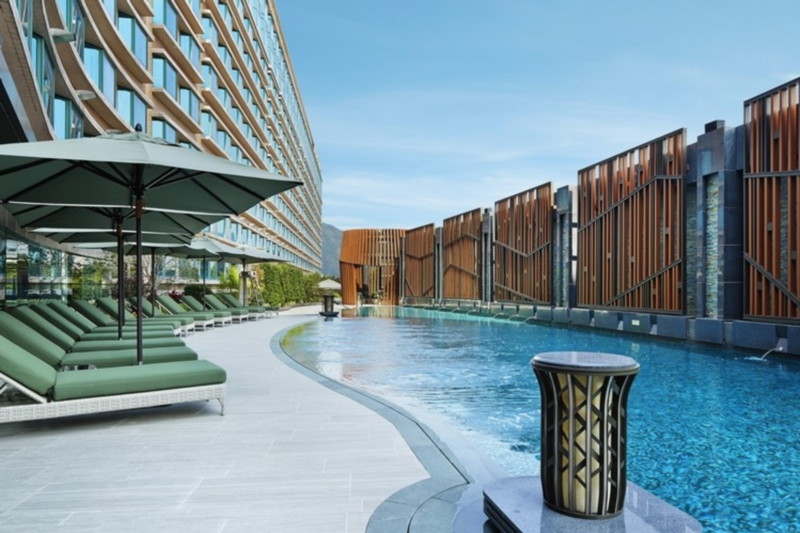 It is only 45 minutes by rail from China as well as the Hong Kong International Airport. Apart from it’s beautiful ballrooms where this event will be held, its guest rooms are elegantly appointed and exceptionally spacious with luxurious amenities and broadband internet access. In addition to the unrivaled recreational facilities,the hotel also has three noteworthy restaurants. If you have any questions or special requests, please send us a message and we will get back to you shortly.